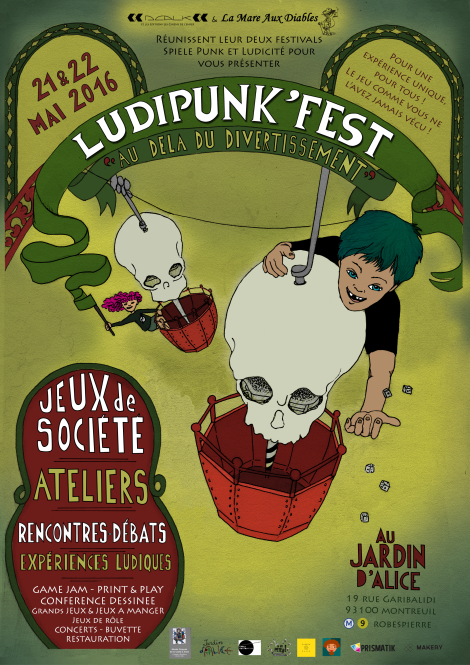 On May 21th and 22nd, 2016, at Jardins d'Alice in Montreuil, we took part in the Ludipunk Fest', a board games festival organized by Dcalk and La Mad. 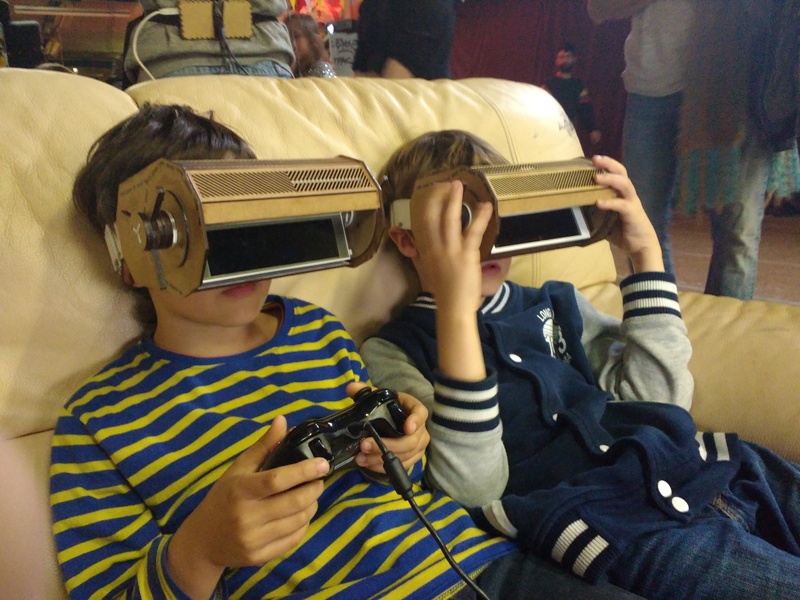 This event featured games, conferences, meetings with authors, concerts and workshops... 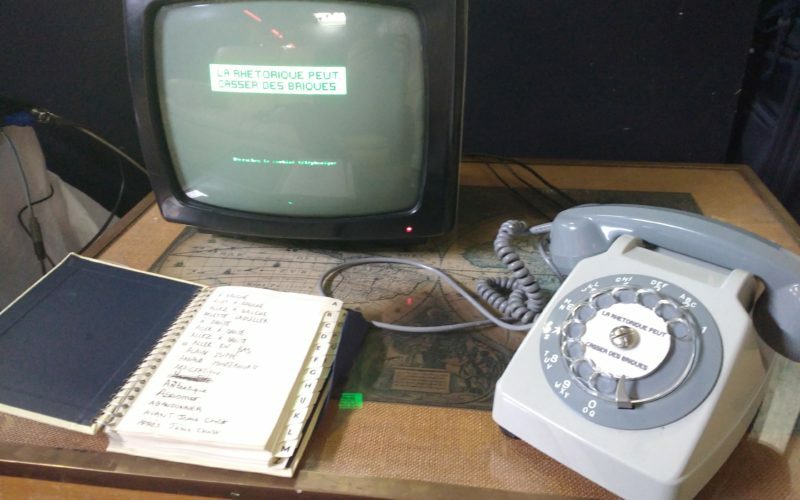 In the midst of this joyful celebration, Random Bazar installed a space consisting of six games: Palimpsest du Chant du Cygne, Adsono by Tatiana "Mechbird" Vilela, Rethoric can break bricks by Florent Deloison, Ding Dong by Leon Denise, J.S. Joust by Die Gutte Fabrik and... Living Orb! Which was demonstrated for the first time!